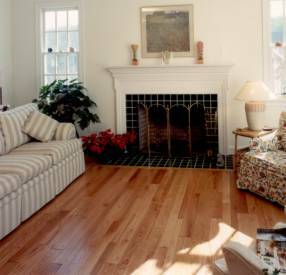 Brothers Flooring, Inc., prides its self in providing the utmost quality service to our customers. If you have any questions, be sure to check out our Contact Us page. Click below to see projects that we have done from start to finish by selecting one of the links below.